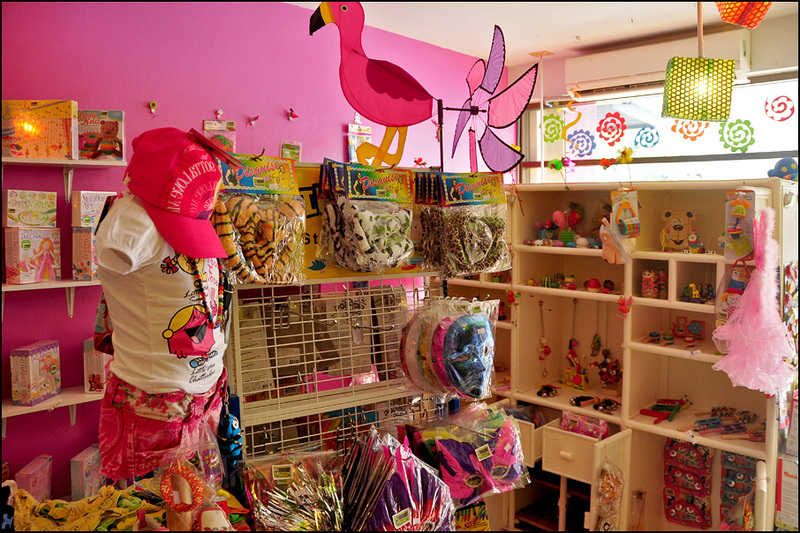 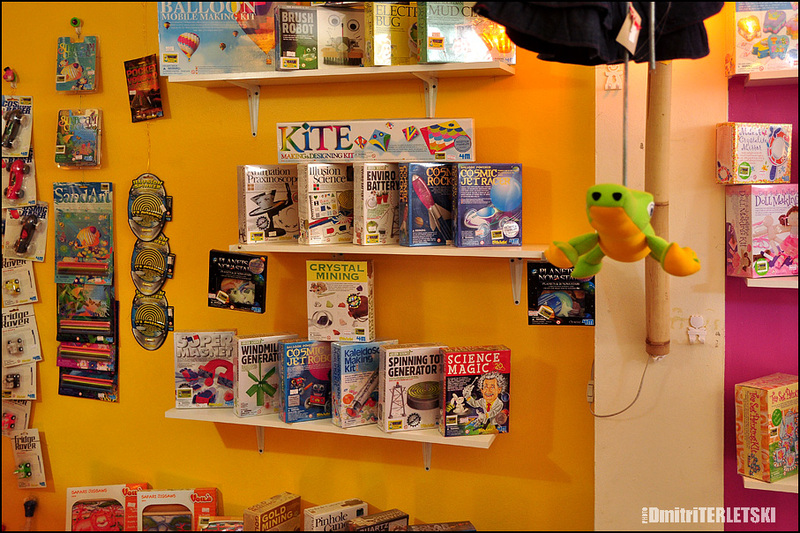 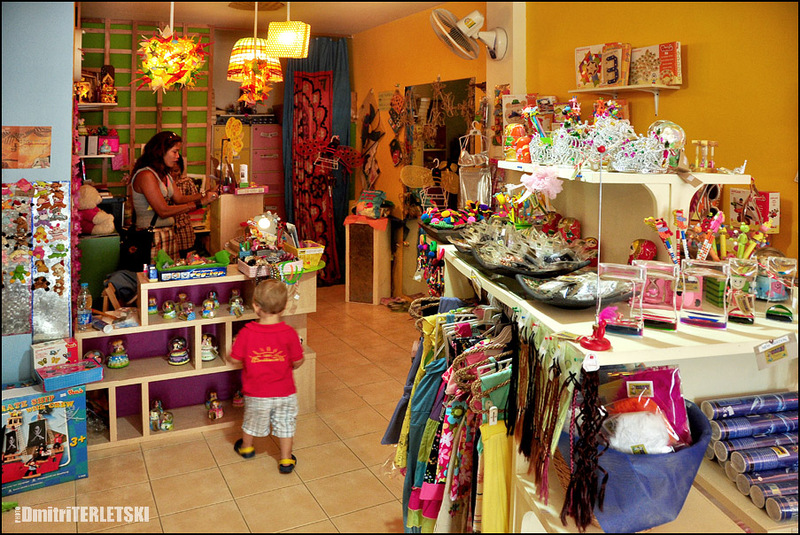 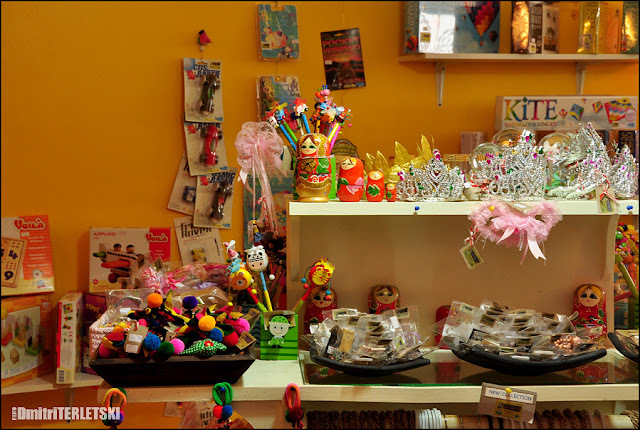 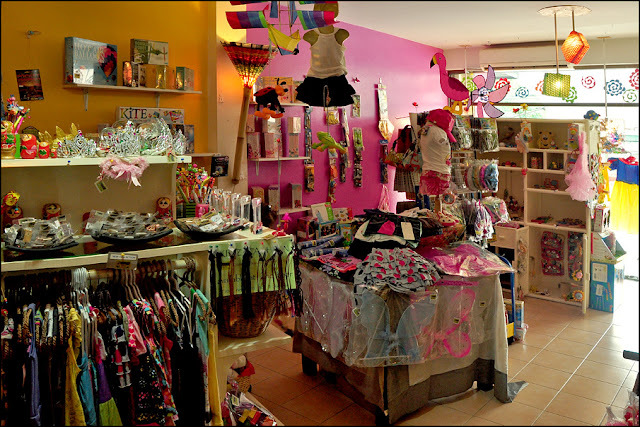 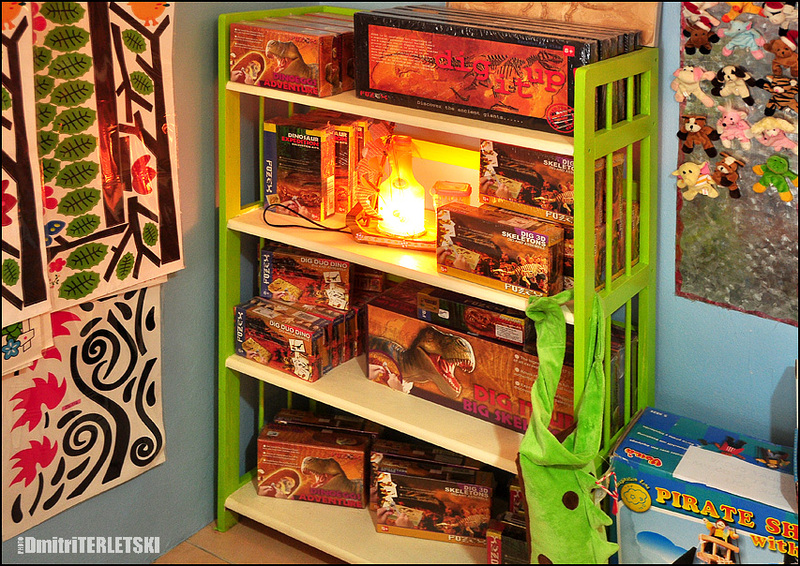 Toy shop, Art and Craft. 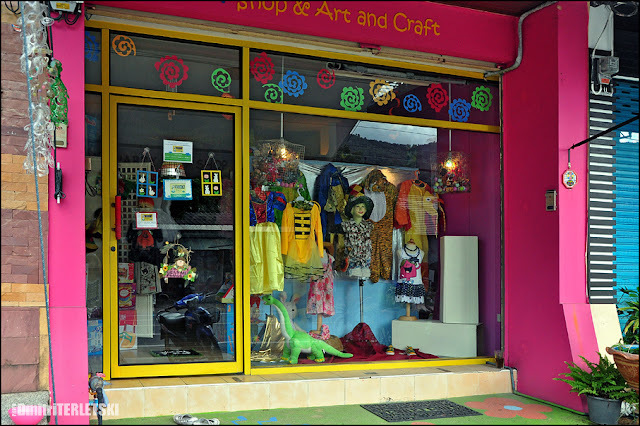 This shop is now located opposite Peace resort in Bophut. It's moved here from it's previous location near Macro. So here are a few pictures from this little place, go and pay a visit there and you won't be leaving empty-handed for sure, my son didn't want to leave at all!